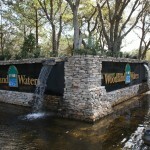 The beautiful community of Woodland Waters is situated a few miles inland from the Gulf of Mexico in picturesque Weeki Wachee. 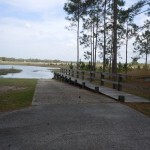 It is just off US-19 and the community features a number of lakefront homes with a boat ramp access (to Tooke Lake). 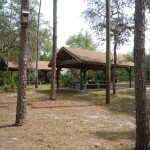 The community also features a beautiful picnic area and a community tennis court. The executive style homes range from 3 bedroom homes all the way up to 6 bedroom mansions and larger with the lots typically being a little larger than some other communities in the area (1/2 acre plus. 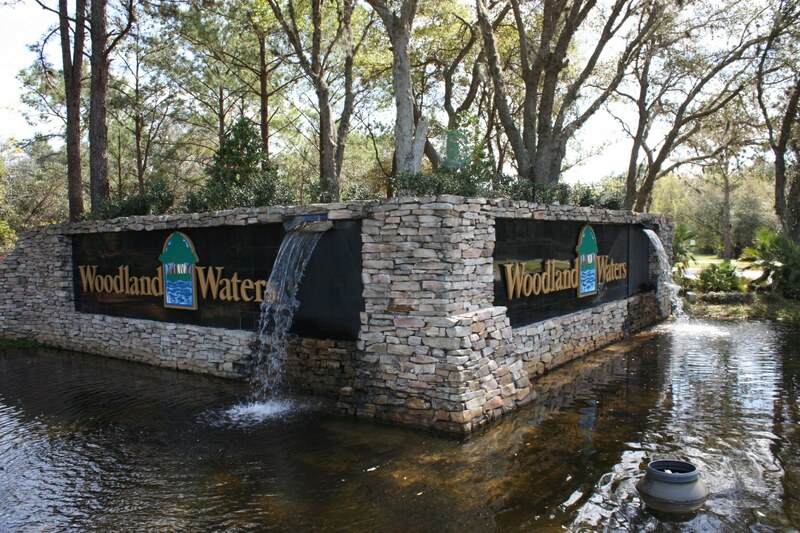 Woodland Waters is also within a short drive of Crystal River and Homosassa to enjoy the water activities and outside fun that living on Florida’s Nature Coast allows.